Apple iPhone Xs Max 6.5 Inch 256GB SIM Free Unlocked Mobile Phone Space Grey. Apple iPhone Xs Max 6.5 Inch 512GB SIM Free Unlocked Mobile Phone Silver. Apple iPhone Xs Max 6.5 Inch 64GB SIM Free Unlocked Mobile Phone Silver. Apple iPhone Xs Max 6.5 Inch 64GB SIM Free Unlocked Mobile Phone Gold. Apple iPhone Xs Max 6.5 Inch 64GB SIM Free Unlocked Mobile Phone Space Grey. Apple iPhone Xs Max 6.5 Inch 256GB SIM Free Unlocked Mobile Phone Silver. Apple iPhone Xs Max 6.5 Inch 512GB SIM Free Unlocked Mobile Phone Gold. 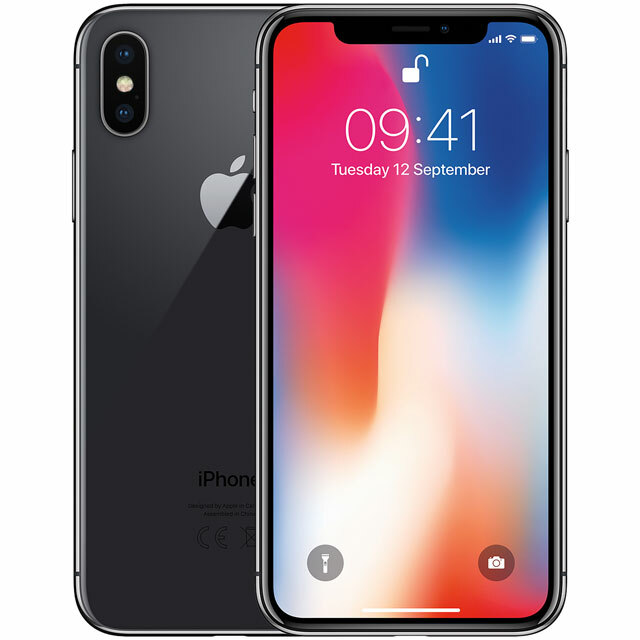 Apple iPhone X 5.8 Inch 256GB SIM Free Unlocked Mobile Phone Space Grey. SIM Free Apple iPhone X 5.8 Inch 256GB 12MP 4G Mobile Phone Silver. Apple iPhone X 5.8 Inch 64GB SIM Free Unlocked Mobile Phone Space Grey. 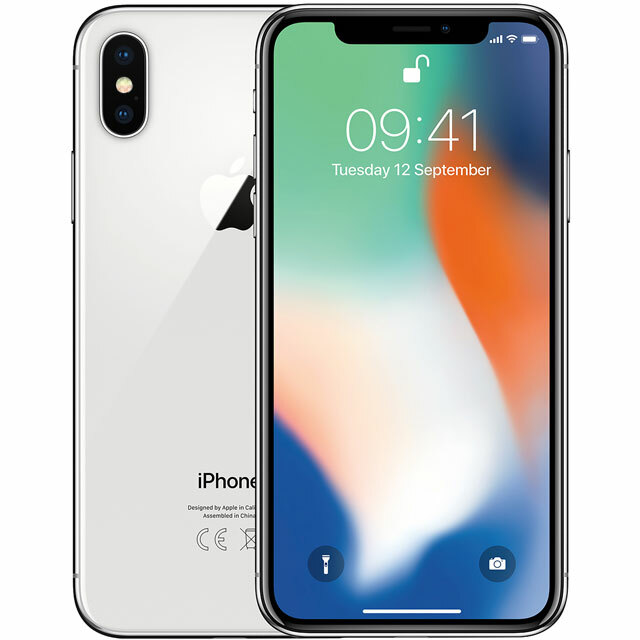 SIM Free Apple iPhone X 5.8 Inch 64GB 12MP Mobile Phone Silver.